It’s still in the early part of the year so what are some 2019 trends we are seeing? 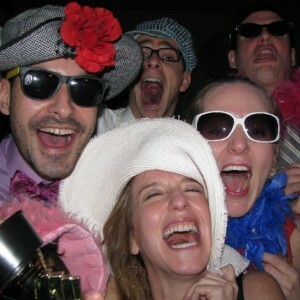 There’s a lot to choose from and we’ve compiled some fun ones. First, the smoke bomb exit! 2019 trends are going to be colorful and explosive! 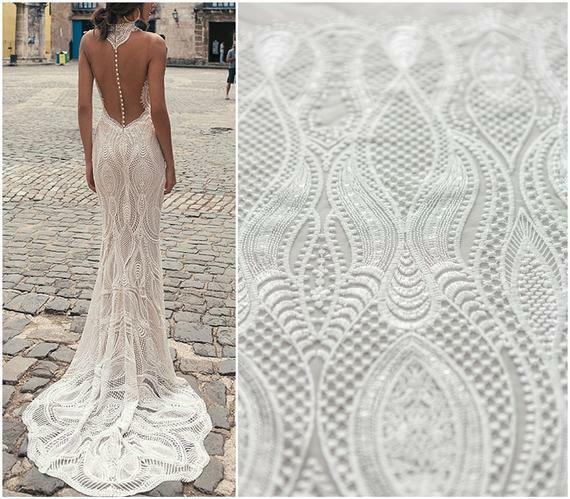 On your big day you can veer away from the throwing rice, bubbles, birds of any sort and sparkles. Try a smoke bomb! They are harmless to the environment and don’t encroach on animal cruelty. 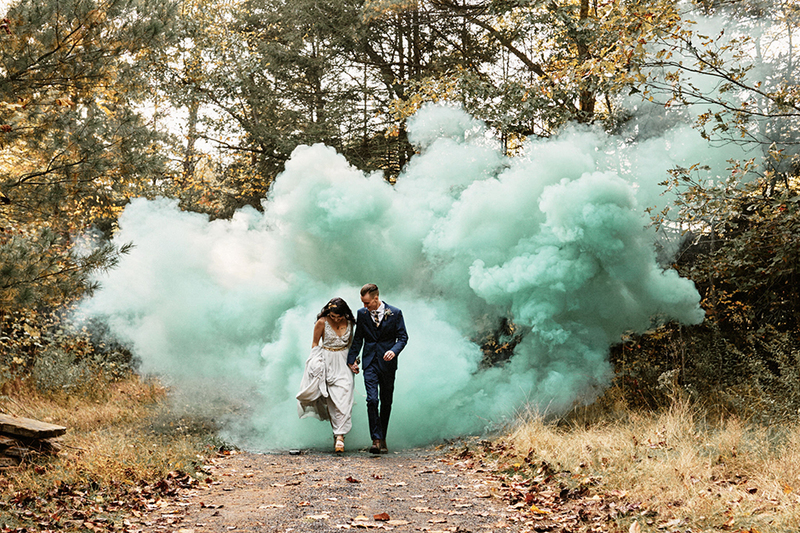 Smoke bombs create an amazing backdrop for photos as you and your significant other exit your ceremony. 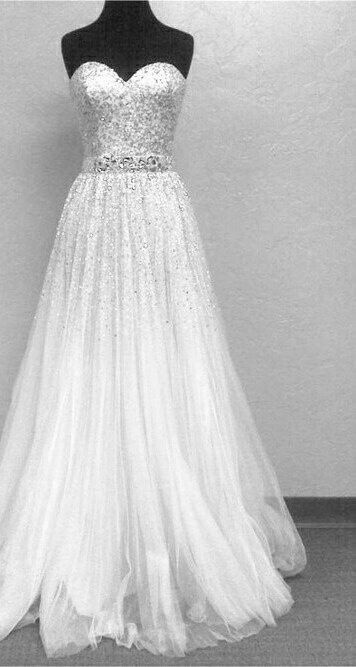 They could also be used to signal an entrance at the wedding venue as well! 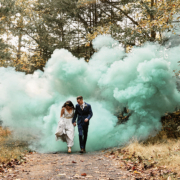 The only slight drawback is that the smoke bombs look better in daylight rather than darkness. You can create a custom palette to reflect your colors or try an rainbow effect. Another 2019 trend we’re loving is a new, fresh take on a wedding registry. It’s customary to register for things like mixers, plates and silverware. What if you don’t need any of those? It’s becoming increasingly okay to ask for things you do need as a couple. There’s no shame in asking for cash or for guests to donate to a certain charity. You can even request a fund for those karate lessons you’ve always wanted to try together or how about a puppy fund? Dogs are expensive so why not have guests contribute to the cost of getting and maintaining one? Lastly, live floral accessories or jewelry is a trend that’s going to happen this year! Instead of bling think of using actual flowers and greenery as your jewelry! 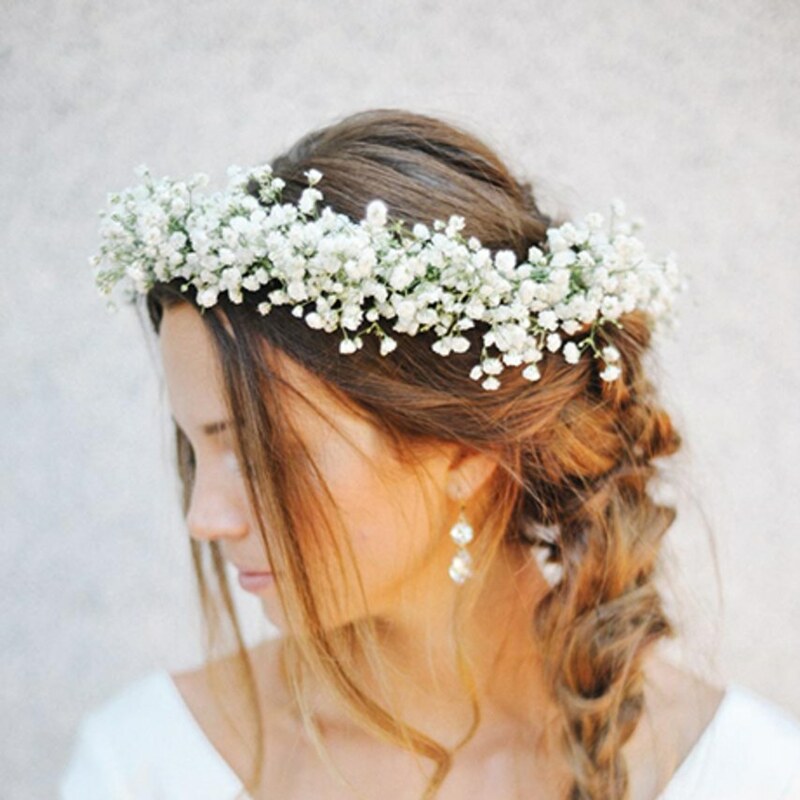 From head pieces to necklaces using flowers can be such a statement. Flowers can be used as earrings and necklaces too. No matter what type of trend you decide to use 2019 is sure to be a big year!